Swagbucks is fantastic they give you points for searching the web, something that we already do! With the points that you earn you can get Gift Cards, T-Shirts, Hats, and so much more. 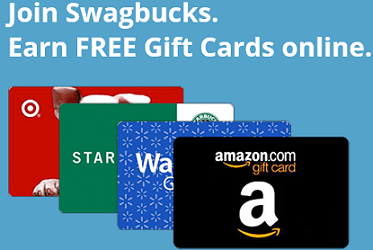 It’s easy to earn points – Swagbucks also offers free codes.